Skin Strong is a family owned company originating in the USA with corporate offices in Central FL, Australia, the UK, and Mexico. Skin strong was created along side of an internal medical doctor who also believed that the formulas could also be good for his patients that have diabetes and have to wear the compression socks. The Skin Strong product would help to make them more comfortable and the SLIK product would be good to help get their socks on. Our products were also found to help his patients using crutches (chafing under the arms), etc. Our range of anti-chafe products was created by a group of athletes and a physician who were frustrated by the lack of high performance skin care products. 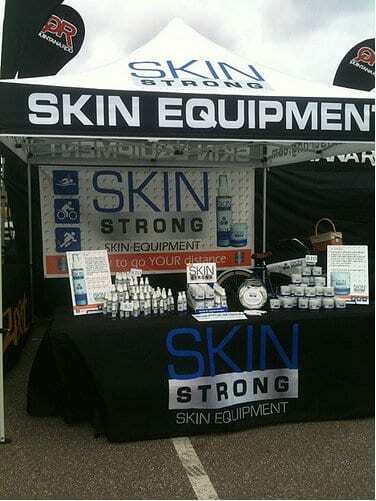 Skin Strong has been tested over thousands of kilometers, across many events – including Ironman, triathlons, wake-boarding, horse racing, little league & professional baseball & football, distance cycling, marathons and swims. Whether you are a professional athlete or an enthusiastic amateur, we know that you train hard and want products that deliver results! Slather, Slik and Dust provide a complete chafing solution! We look forward to helping you get on with your passion! Someone motivated us to get off the couch and sign up for our first race. Now we train for marathons, triathlons, and Ironman’s. We thrive on competition and love the confidence that comes from accomplishing a goal you couldn’t imagine yourself attempting not that long ago. 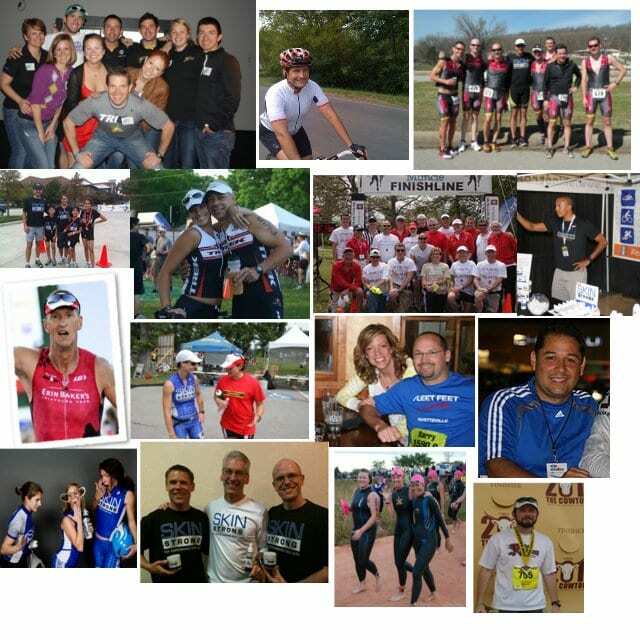 We travel to competitions with our family and the new family that we have found in the running, cycling, and triathlon communities. No matter what level of training or competition we are in now, we share a common bond. We realize we have been blessed with talents and abilities and feel a responsibility to stay healthy for our loved ones. We also want to be that “someone” who motivates others to get off the couch and join us. Just like you, we don’t want to let the nagging discomfort of blisters, chafing, and hot spots hold us back from achieving our goals. That’s why we created SKIN STRONG. You can be strong and be comfortable! We have spent years testing our products in the “field” and know it works. We are proud to say you won’t find a better product or a better value! Don’t take our word for it, read our product reviews. 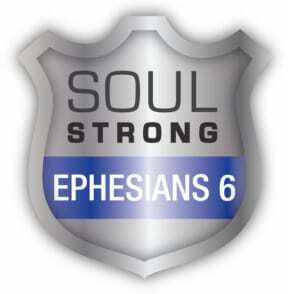 More important than equipping your body is equipping your soul! Want to see the research? 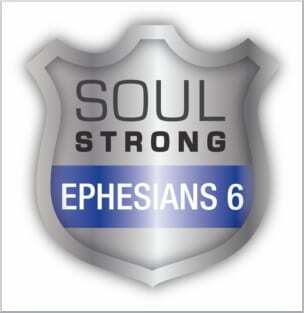 What’s the best research tool for equipping your soul? The Bible! Want to see the reviews? Talk to some of the athletes who would love to share theirs with you – Multisport Ministries and FCA Endurance are just 2 great places to start!